Boxing is one of the original Olympic sports dating back to the first Olympics in 1896. 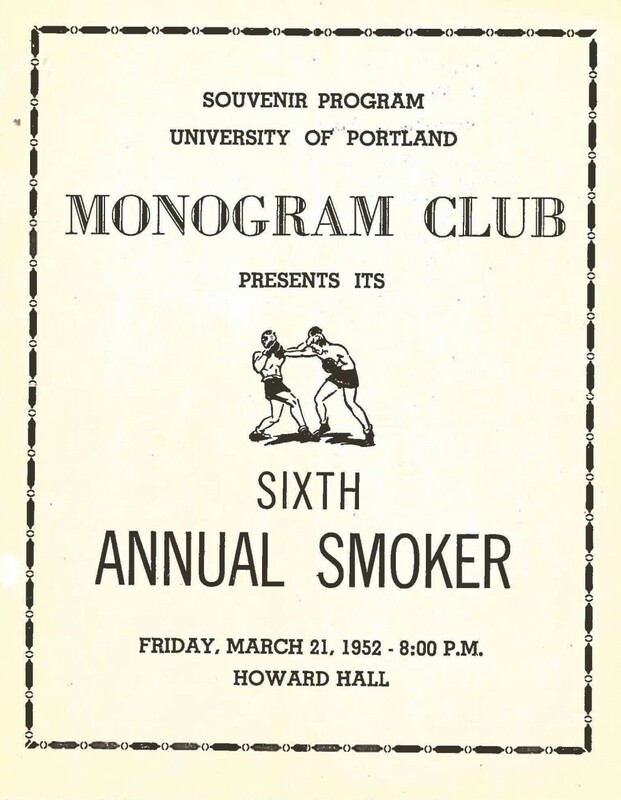 Boxing was not a varsity sport at Columbia University or University of Portland; just something students engaged in for fun at the annual Monogram Club Smoker. On purpose. 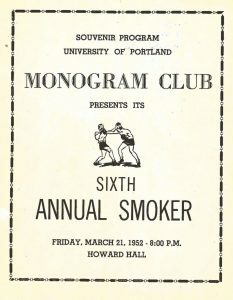 The club (whose members who had earned a varsity letter playing intercollegiate sports) sponsored and performed in the Monogram Smoker, a popular on campus fund-raiser. 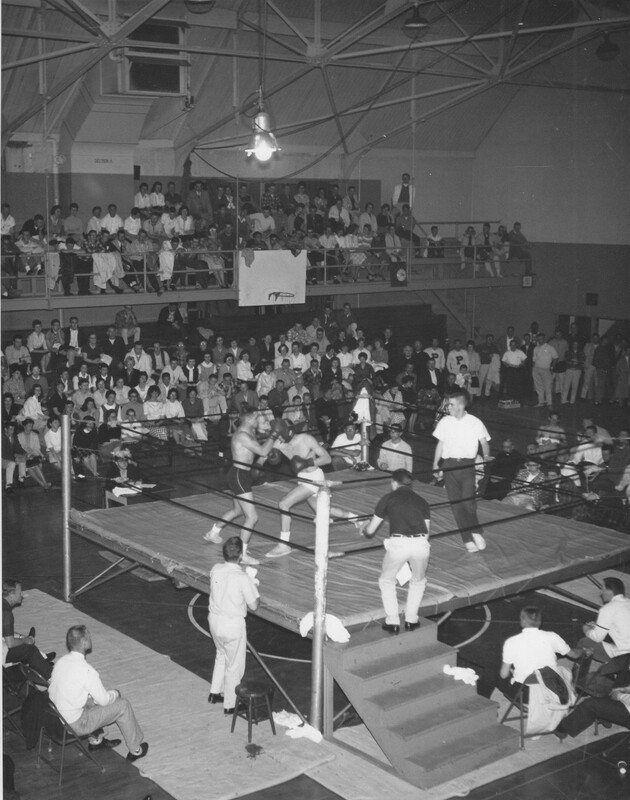 Howard Hall was often filled to capacity as spectators watched student boxers (and sometimes Portland-area talent) bob and weave to avoid jabs from opponents, jeers from the crowd. 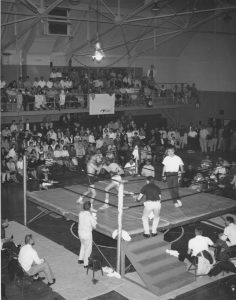 Tracing the history of Olympic sports at U.P. 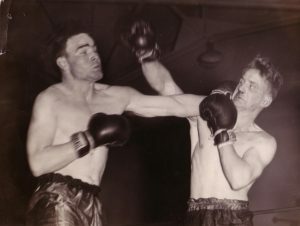 is a good idea. I look forward to more. installments.